I'm in the market for a new handbag. which has turned out to be a much more difficult task than originally expected. I'm looking for. What exactly that is, however, is still to be discovered. 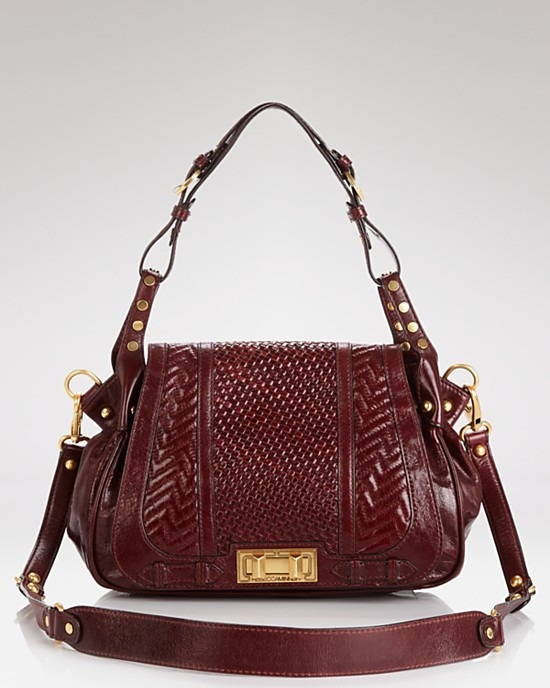 burgundy color would go very well as an everyday bag. but I have had my eye on it for quite some time, just not in black. I really like the structured look and the top handle. 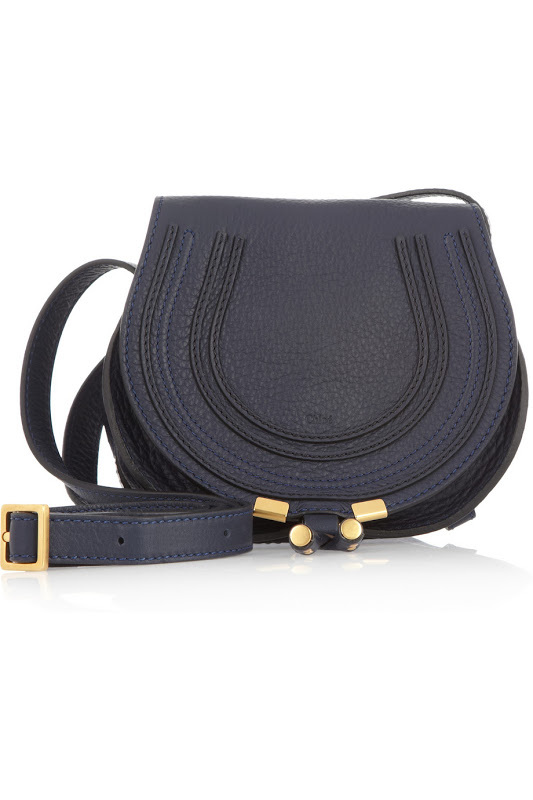 I love this saddle bag styled Chloe, but it is too small for what I'm looking for. I really do like this Tory Burch a lot. 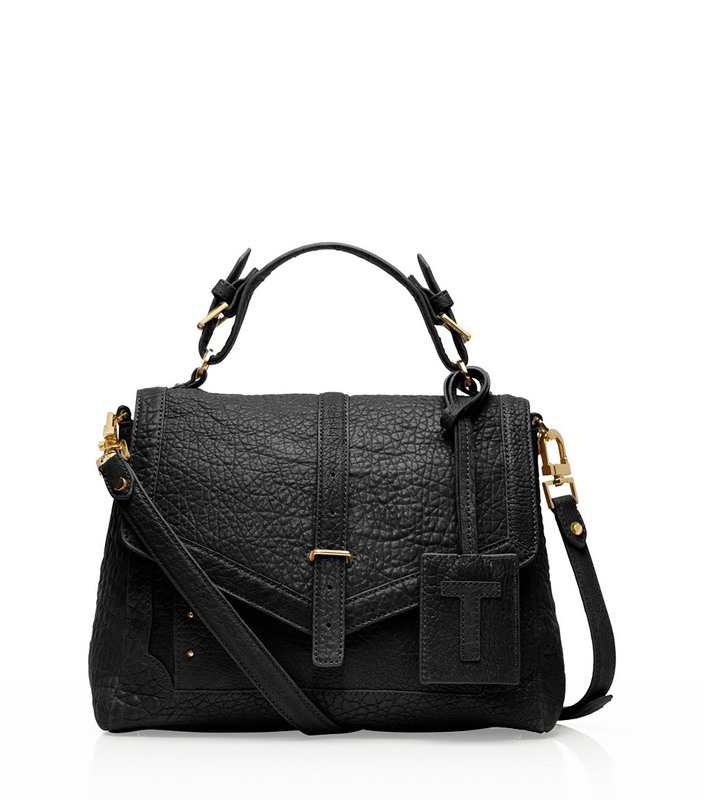 It reminds me a little of Proenza Schouler. pebbled leather look. It would be a done deal if it were smooth leather instead. I think I'll have to go see it in person, perhaps this weekend. Have any recommendations or favorites? Great choices. 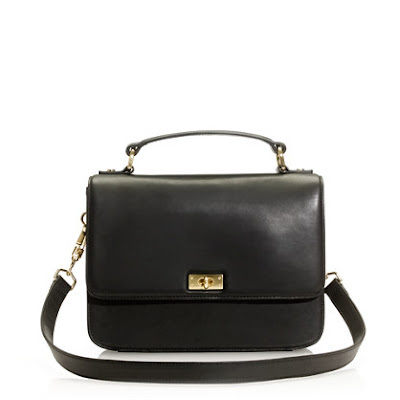 I like the Tory Burch or the the cute J.Crew purse.